The skin is comprised of two main layers: the epidermis and dermis. Under these layers is the subcutaneous tissue. 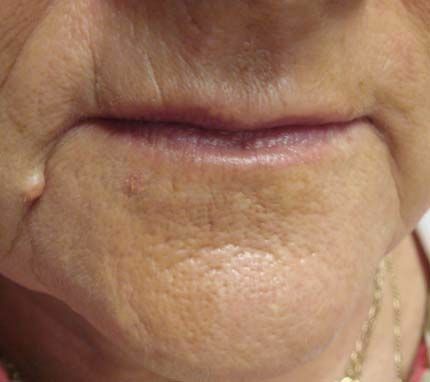 Products injected into the dermis layer to lift wrinkles are known as dermal fillers. 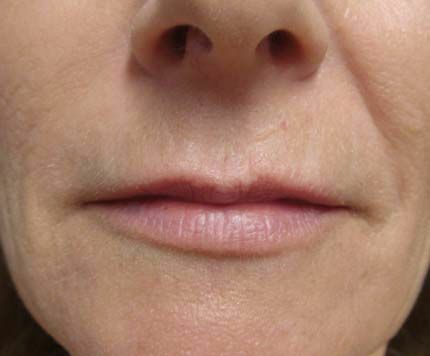 They can also be injected into the subcutaneous tissue layer and for this reason, these products are also known more simply as “wrinkle fillers”. 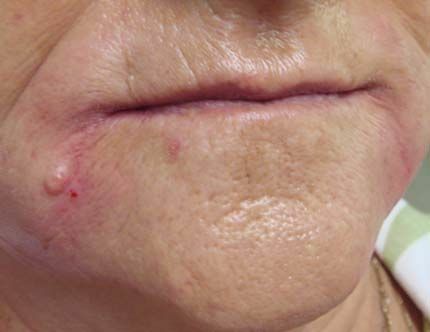 The epidermis consists of layers of cells that are sloughed off and replaced every 7 to 10 days. 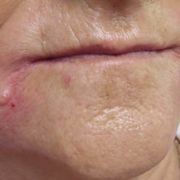 If these cells are not removed the skin appears dull, unevenly toned and may become congested with blackheads and pimples. The epidermis is also where most of the cells responsible for making the sun protective pigment known as melanin are found. The dermis provides the skin with its properties of strength and elasticity. Collagen fibres and elastin fibres create scaffolding, which is enclosed within a matrix of sugar chains known as hyaluronic acid. 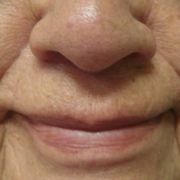 As the body gets older it makes less of these substances and so skin appears to sag and develop deeper lines. 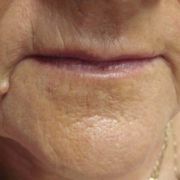 Wrinkle fillers act to replace these tissues that are lost. 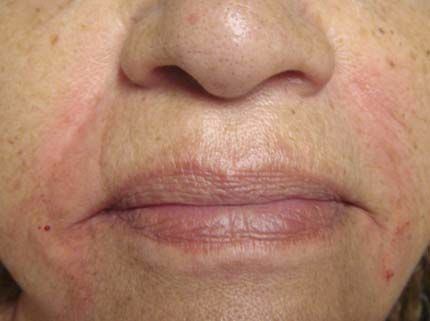 There are many types of wrinkle fillers on the market. The use of these products will depend upon the desired result and type of skin being treated. Our doctor has extensive experience in using these products and will advise of all options during the consultation process. Are wrinkle fillers safe? What are their side effects? 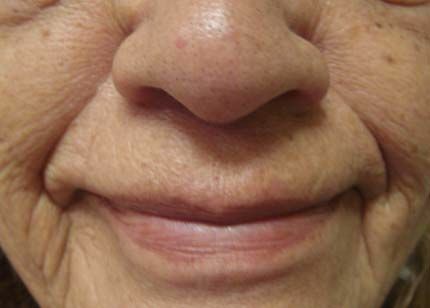 Modern wrinkle fillers have been used since the 1970’s and used by millions of people worldwide. The first ones used a collagen base, which was derived from beef. Consequently many patients had allergic reactions to these products. Nowadays we have steered away from collagen-based products and opted for non-animal derived sugar chained molecules, and calcium/phosphate based products. These substances are found naturally in the skin of all animal species and thus the likelihood of reaction is rare. These extremely safe products may result in some temporary swelling, redness, minor bruising and/or discomfort that could be seen with any minor trauma related to needle use. Other side effects are uncommon. Our doctor is renowned for her gentleness and will take all precautions to reduce any distress or unwanted side effects. 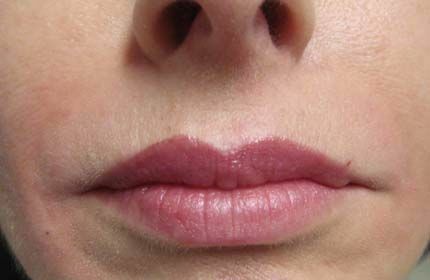 In some cases she may be able to utilise the latest in injection techniques to further reduce the risk of bruising. It is recommended to not take anti-inflammatories, high dose vitamin C and E, fish oil, garlic, feverfew, or alcohol for 48hrs before treatment to help reduce the risk of bruising. 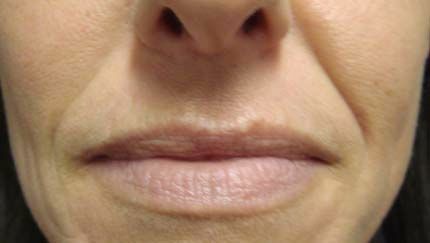 How long will the wrinkle filler results last? 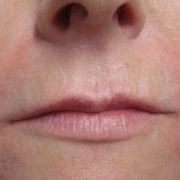 Most dermal fillers last from 3 to 6 months but there are reported cases of up to 18 months. 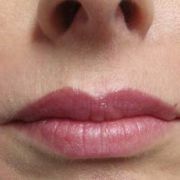 Ongoing use of the products usually sees increased longevity as the body starts to lay down its own collagen. The longevity of the product is an individual process related to how fast the patient’s natural skin breaks it down. The breakdown process can be increased by heavy exercise, excessive movement of the areas treated, nutrition, smoking and the age related damage to the skin already present. The products temporary nature is great for any patient who is worried that they will not like the results of their treatment. There are products on the market claiming longevity up to 4 years or longer. A word of warning! The greater a product’s longevity the greater the possibility of it reacting in the body. These reactions can be devastating and require the product to be cut out. 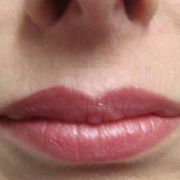 This is why ARGERA does not offer permanent fillers. As we say, permanent products permanent problems. Furthermore, the skin ages around these products and thus the product stays in site but the result does not. It can make the area look worse than before. In our experience, the closer the product is to the body’s natural composition the safer it is. For this reason we prefer products that ultimately last 12 to 18months as our long-term options. Safety is ARGERA’S first priority. What's the cost of wrinkle fillers? 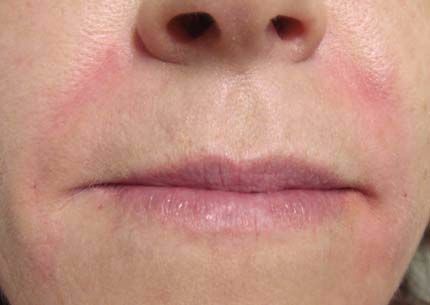 All wrinkle fillers are made from highly purified products that are screened for disease and monitored for quality. It should only be injected by professionals who are adequately qualified. Its cost reflects the high standards of production and care in which it is given. The cost is dependent upon the product chosen and the amount used, which will depend upon the status of the skin and the desired result. There are generally two sizes in syringes in most product ranges and our doctor will be able to provide an assessment and recommendation to provide the patient with a realistic expectation. 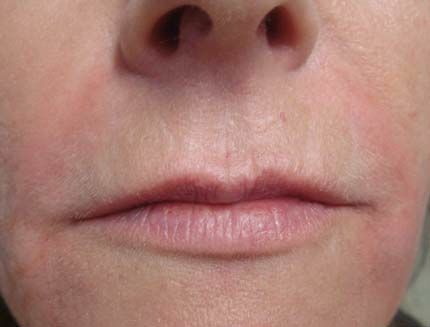 In which areas can I get a wrinkle filler treatment? 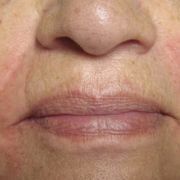 Wrinkle fillers are used for plumping out any lines or grooves. 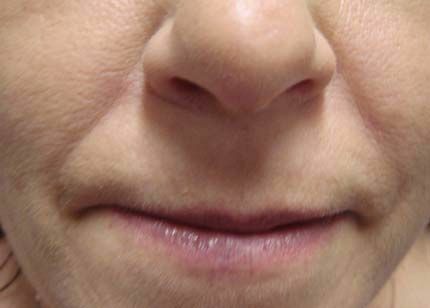 Most commonly they are used in nasolabial (smile) lines, peri-oral (smokers) lines, cheeks, around eyes and the glabella (between the eyes). 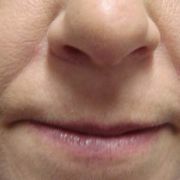 Essentially, anywhere a depression exists in skin, filler can be used. Can anyone tell that I have had a wrinkle fillers treatment? Initially it may be possible that patients can experience some temporary side effects as discussed, but these are short lasting. Our doctor recommends that the first treatment should be carried out when the patient has time to go home and relax and not within two weeks of an important social engagement. 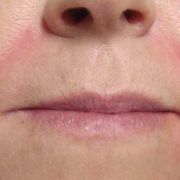 Once a patient is aware of how a product will react in their skin then plans can be made for future treatments. Most patients come during work breaks and return immediately to work after treatment, or continue on with their normal social activities. The effect of the treatment will depend upon what the patient hopes to achieve, the amount of product placed in and the status of the skin. The result can be made as obvious or as subtle as desired. The ARGERA Centre stocks a variety of safe, TGA approved fillers that can be used to meet the individual’s needs. Our clinical staff works with the patient to achieve their desired results in the most economical way possible without compromising on standards. 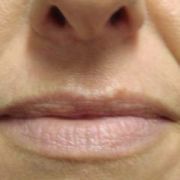 We listen and we understand since all of our staff has filler treatments. 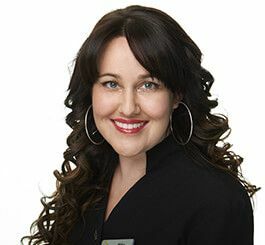 In addition, Dr Argie is recognized as one of Australia’s advanced injectors and trains medical personal throughout Australia and internationally on various injecting methods in a range of products. 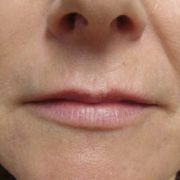 Dr Argie has also pioneered new injecting techniques such as the X lift: Non-thread thread lift, which has been accepted into the medical scientific community. . 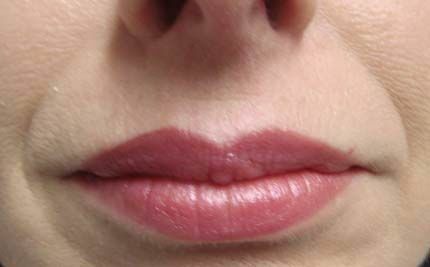 In addition, our doctor performs all the advanced injecting such as cheeks, lips and facial contouring given the high level of skill needed for these areas. ARGERA now stocks Restylane® Skincare to complement its dermal fillers range. 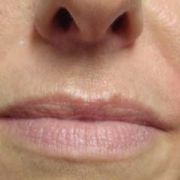 Want to save 30% on wrinkle fillers?